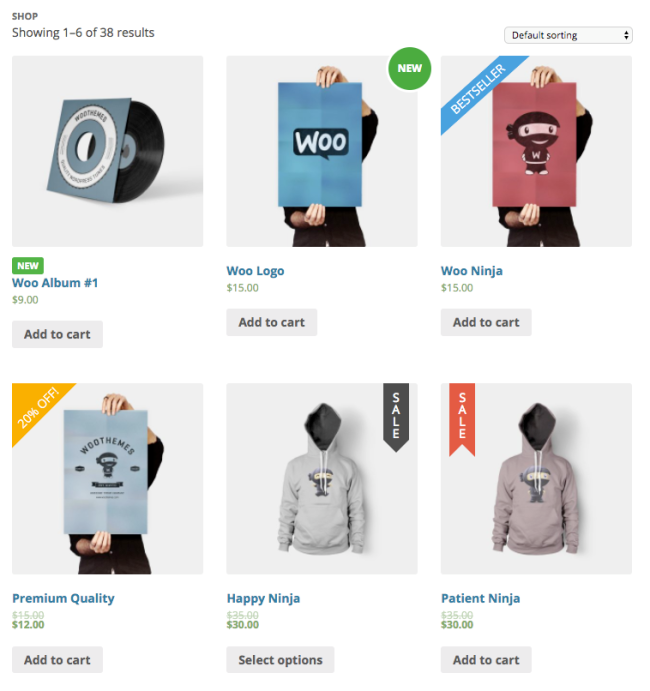 WooCommerce Advanced Product Labels Extension: lets you create labels for multiple products or single products easily. ◉Grab your customer’s attention with custom product labels! 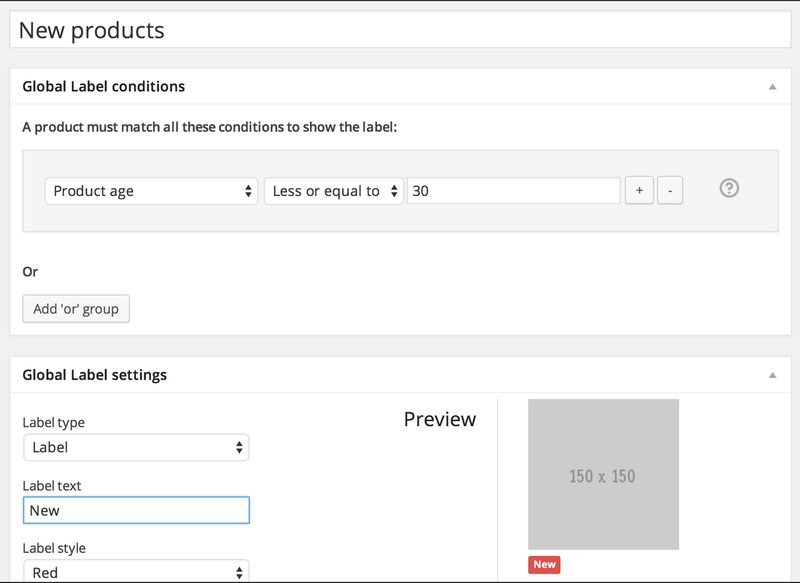 ◉With the Advanced Product Labels extension you can create labels easily and quickly to grab your customer’s attention. Promote your free products, emphasise “Free Shipping” or other exclusive discounts for one or a range of your products. 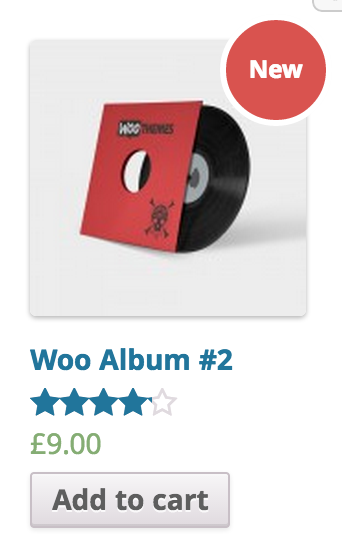 ◉By using the easy-to-use conditions you can target specific products in your shop to display a label.